The capital city of Evergreen State is Olympia. The world’s first soft-serve ice cream machine was located in an Olympia Dairy Queen. 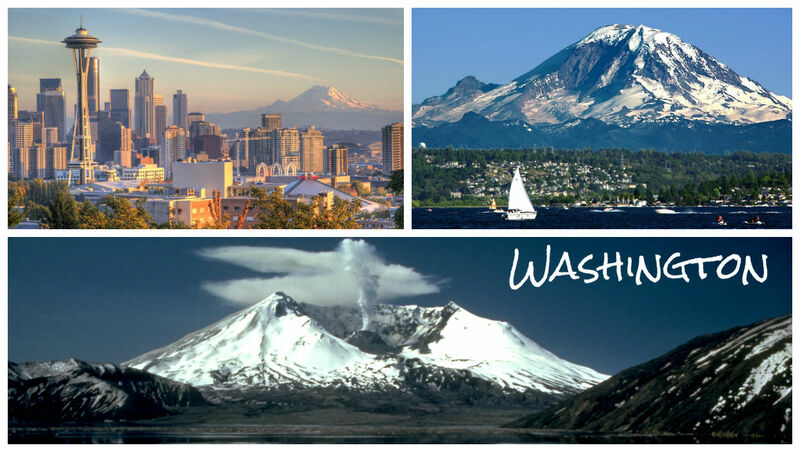 The biggest city in Washington is Seattle, where Starbucks was founded.